Structural assessments are performed in a variety of situations to ensure each structure meets all applicable building codes relating to structural integrity. Designs for new structures are assessed so that any structural problems with the final construction can be avoided. Standing buildings are examined for potential damage in earthquakes, hurricanes, or other natural disasters. Structural problems that could occur due to the passage of time and the action of wind and rain should be anticipated. In addition, structural assessments are performed on buildings that have suffered damage, to see why a building collapsed or was heavily damaged. This happens after a natural disaster such as an earthquake, or in the case of a collapse during construction. An assessment can also suggest how reconstruction can be performed in way that will keep the same thing from happening again. A basic structural assessment involves a visual inspection. This determines that a building conforms, at a minimum, to the ASTM Standard E2018-01. Having a team of inspectors carry out this assessment is best, because they can compare notes and one might find something that the others missed. More advanced assessments will make specific recommendations for seismic retrofitting and other preventive measures to protect the building. In addition, it can look at not just the integrity of the entire building, but at stairways, hand railings, underground tanks, foundations, roofs, and general safety. Structural assessments can anticipate problems that could be very costly and threaten public safety. Once anticipated, these problems can be resolved and many future problems can be prevented. KEDMOR believes in providing designs that are functional and economical, working together with our clients to develop complete solutions. We deliver offshore structural engineering services and structural analysis with an in-depth knowledge of industry standards, innovation, well-trained engineers and extensive domain experience. Our principal objective is to evolve innovative and cost effective solutions to problems encountered in design and construction engineering fields and offer the most appropriate solutions to meet the client's specification. We are constantly improving ourselves which helps us to be recognised for our innovative and optimal solutions to structural engineering problems. We do the scheme and detailed design of projects in structural design and analysis services using a variety of international standards. Our structural engineering team has an experience of all kind of engineering design services especially in structural design and structural analysis area with exceptional work. Service: Design review, construction engineering for project management. 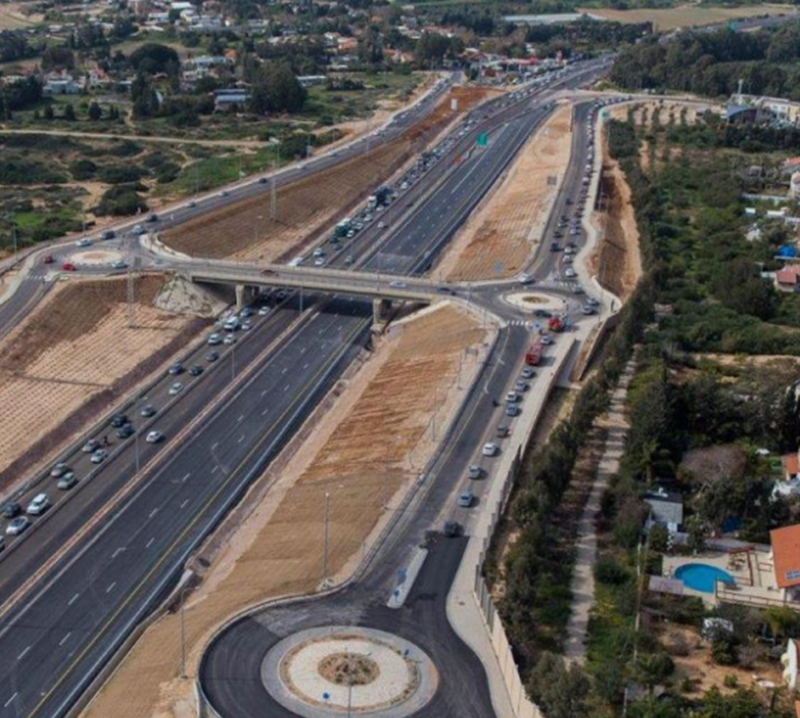 The Yagur interchange is located near Haifa in northern Israel as part of the road 70/75 crossing. The project consisted of the following structures: 3 bridges, 2 vehicular underpasses, 1 pedestrian underpass, 4 water culverts, 8 sign bridges, retaining walls and high masts. Our office was in charge of reviewing and validating all structural drawings, plans, documents and calculations. Kedmor was in charge of reviewing and validating all structural drawings, plans, documents and calculations. Service: Independent Design Review, Construction Engineering for Project Management. Road No. 2, a part of old Via Maris, connects the city of Tel-Aviv to The city of Haifa. This Part of the road is located between north Netanya to Havatzelet HaSharon, in the Sharon region, Israel. The project consists of the following structures: Retaining walls, acoustic walls, drainage canals, Avichail Underpass refurbishment, Havatzelet road bridge seismic upgrade and refurbishment.